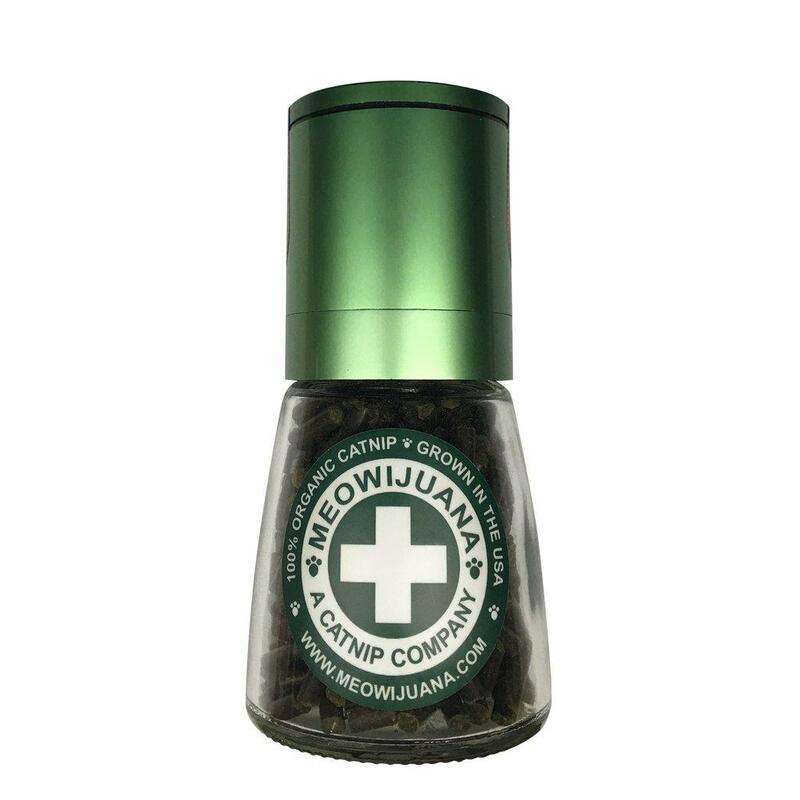 For cats who need the weed, this Kitty Keef Meowijuana® Catnip Pellets- Green Grinder is the next evolution in catnip culture! The next evolution in catnip culture is here! We've taken high-potency catnip pollen and pressed it into pellets and encased them in a brilliant container/grinder for easy distribution! 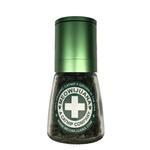 Top off your kitty's next bowl with this magic catnip dust and watch them blast off!